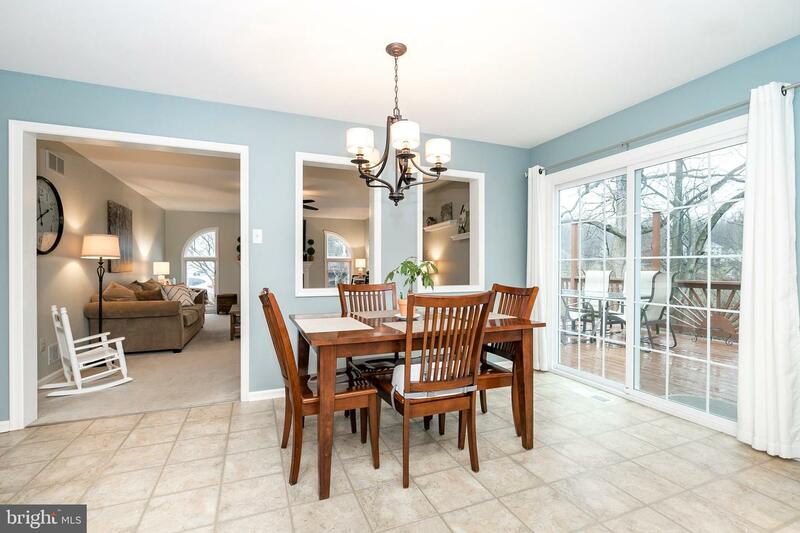 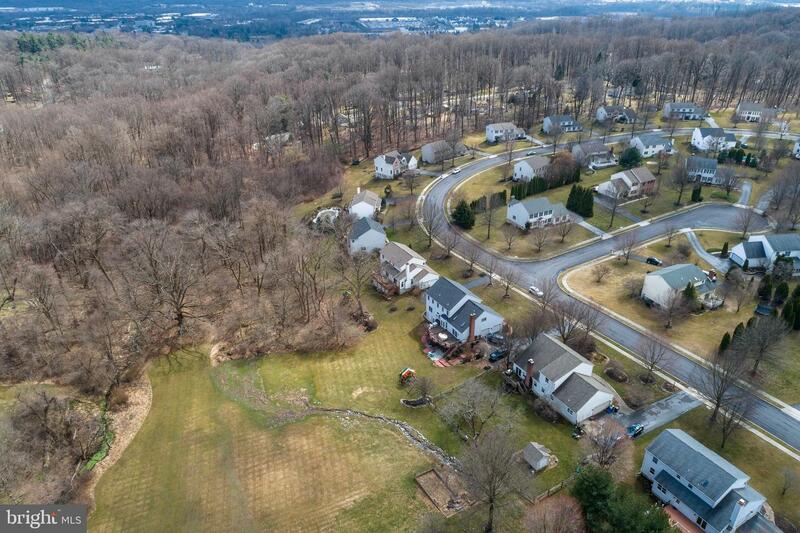 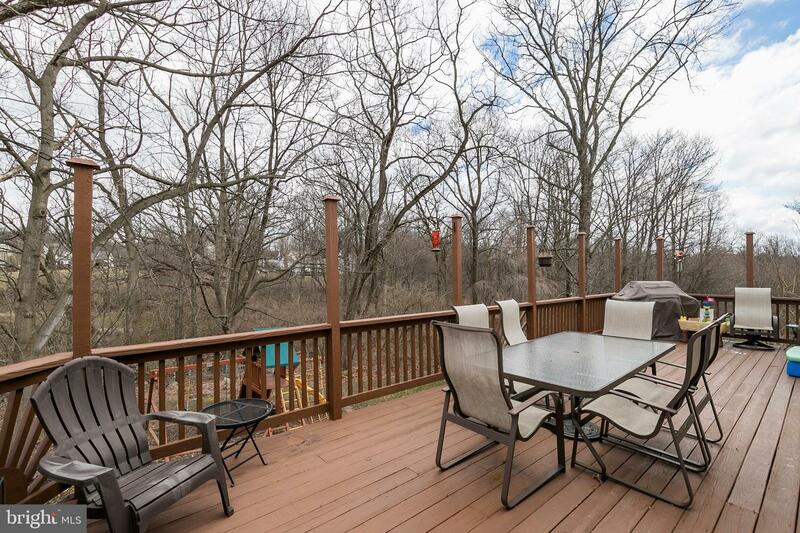 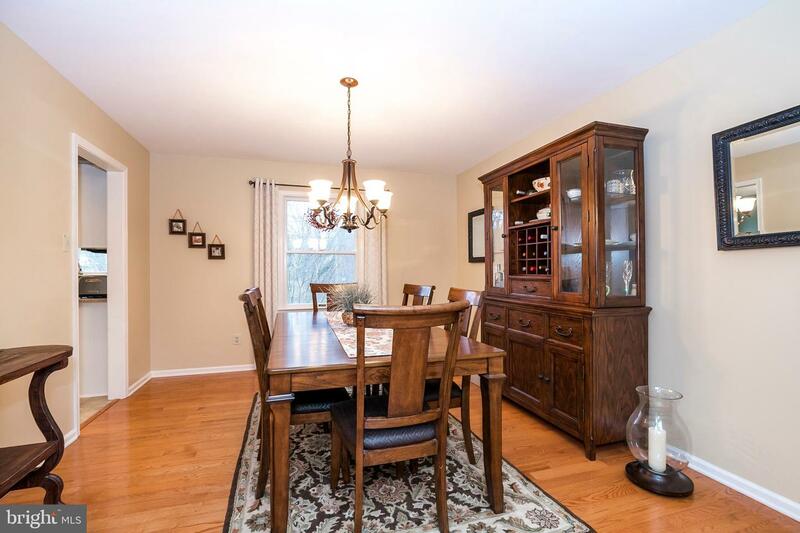 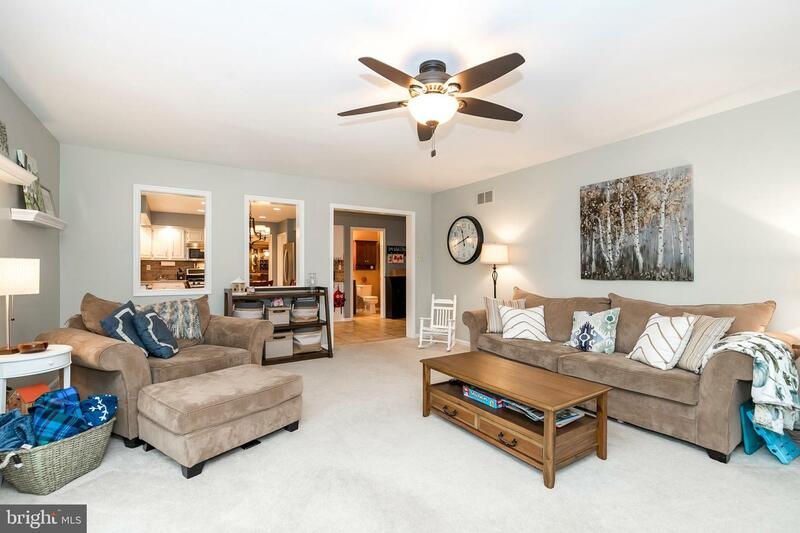 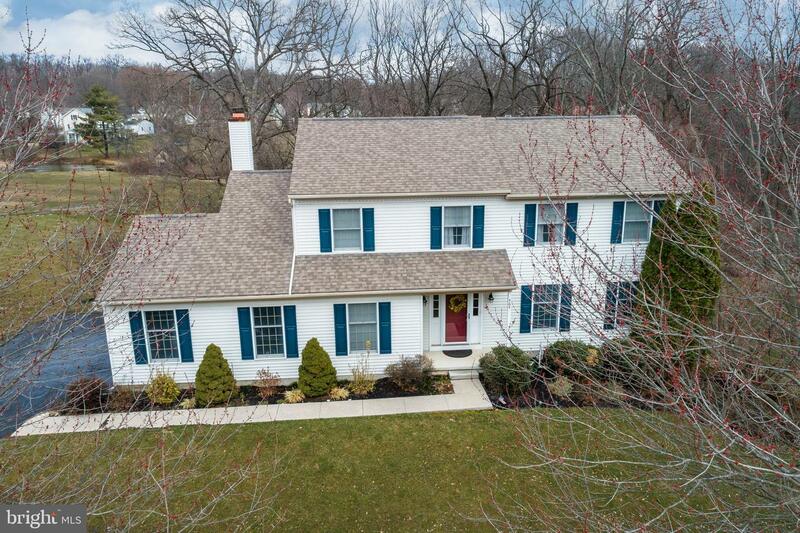 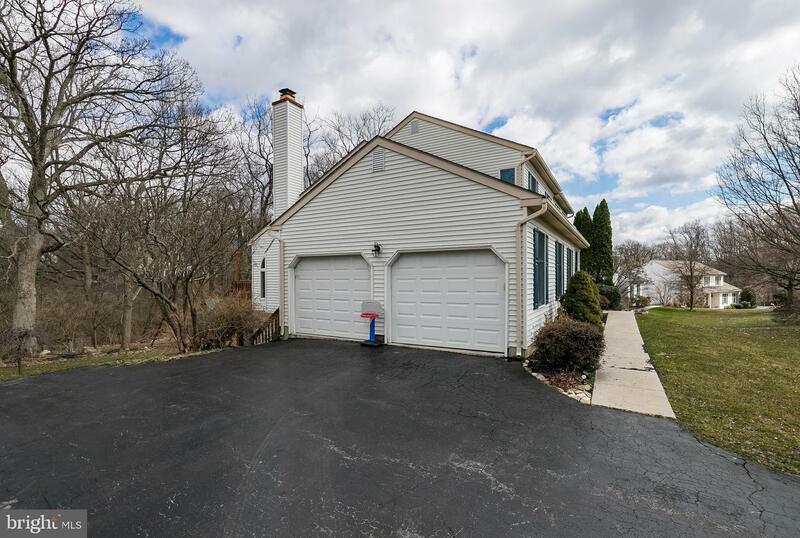 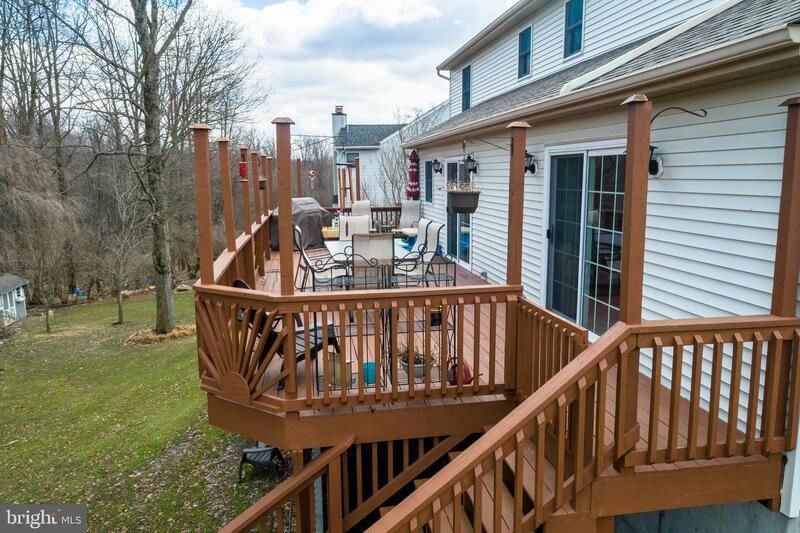 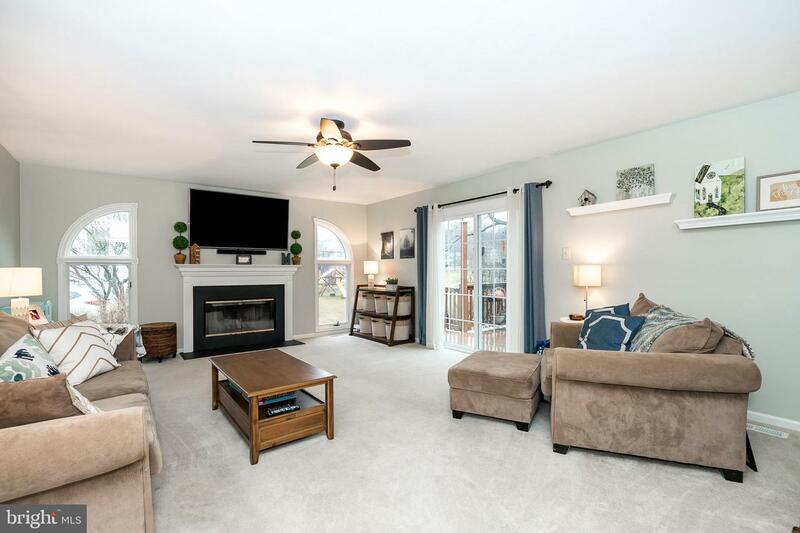 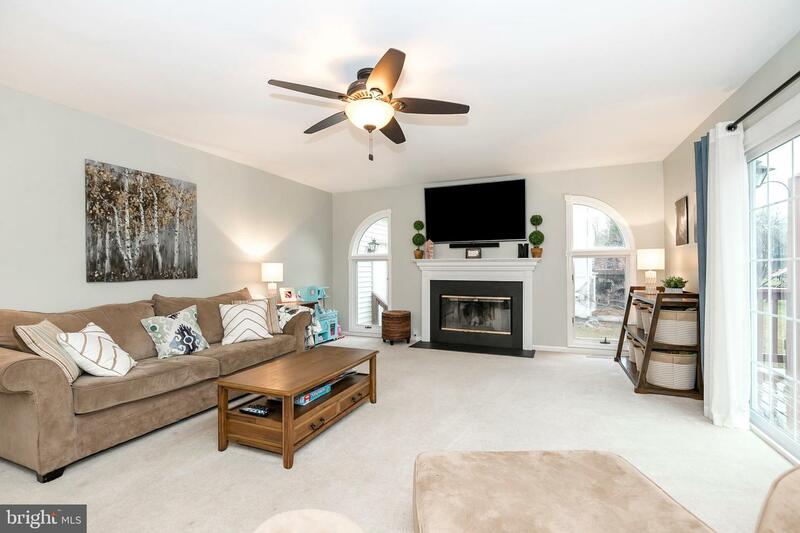 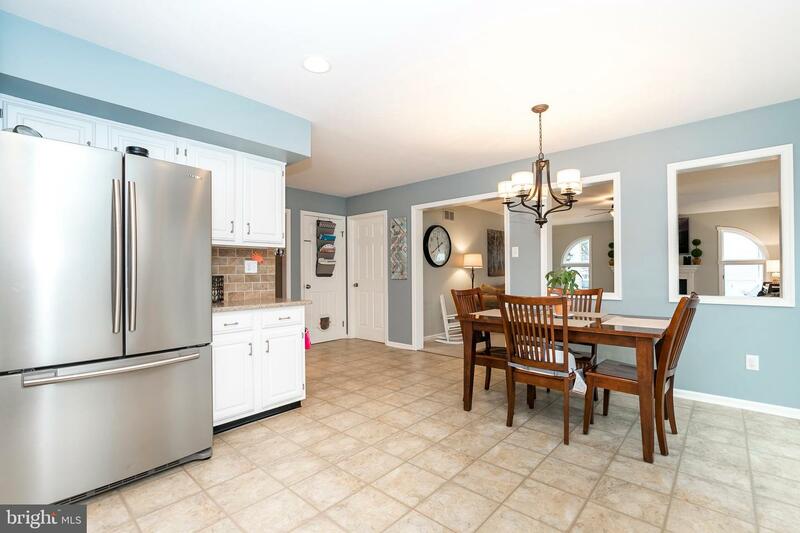 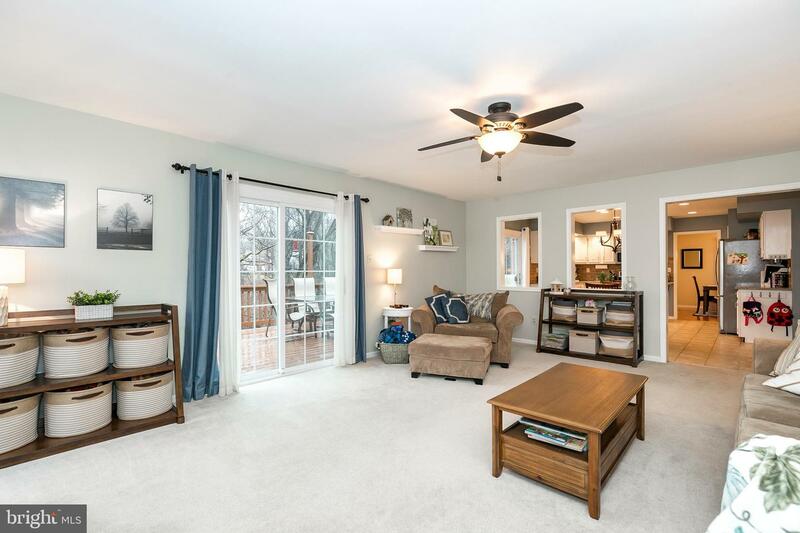 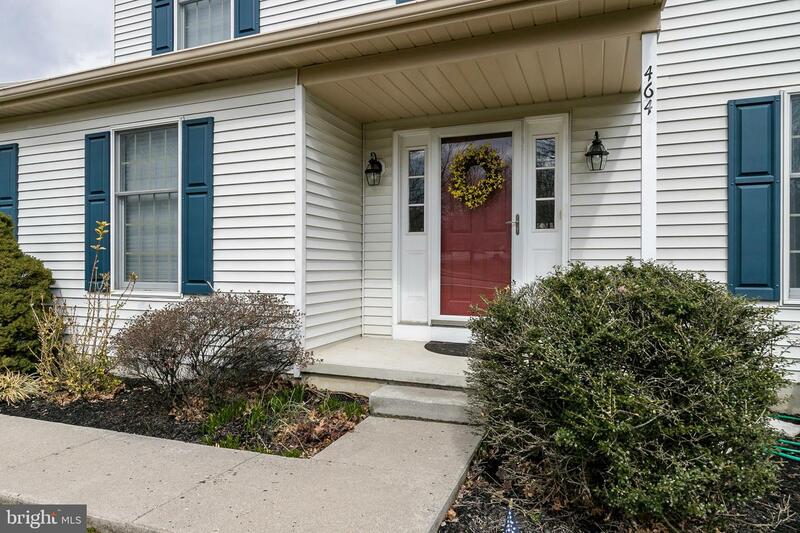 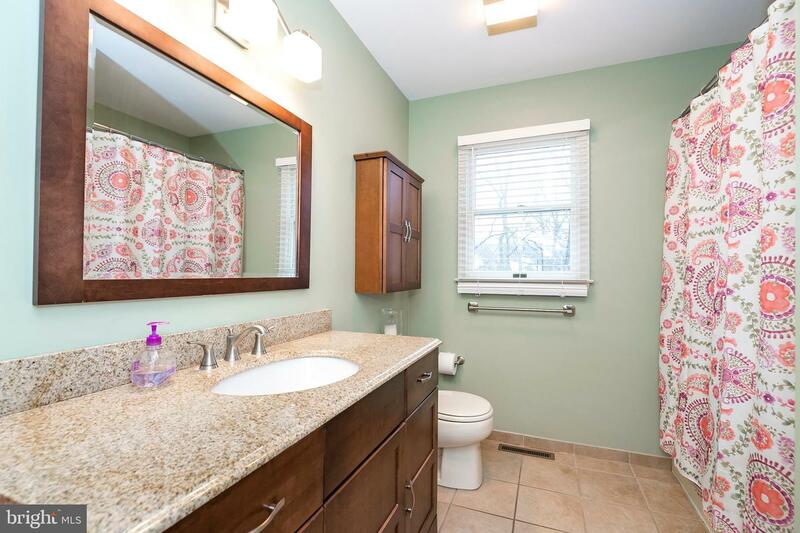 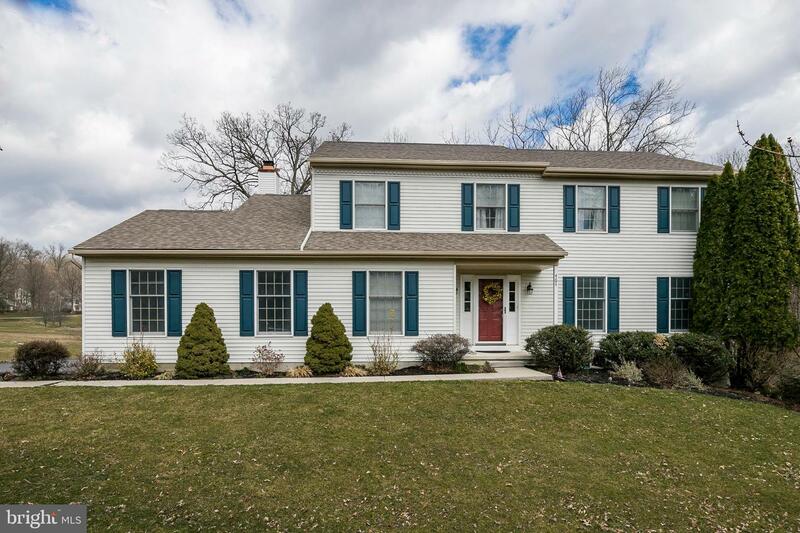 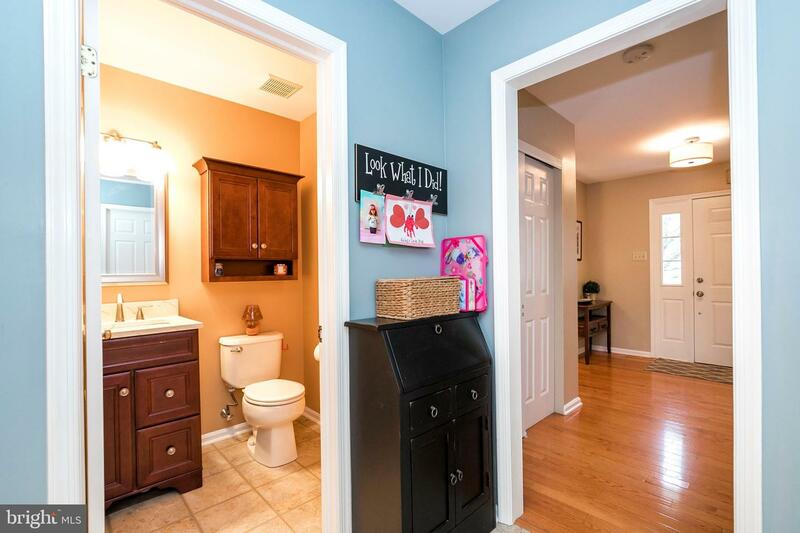 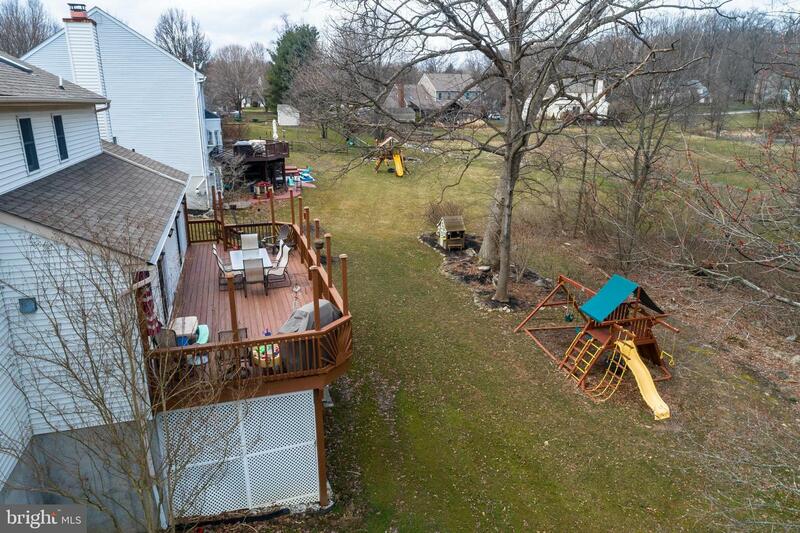 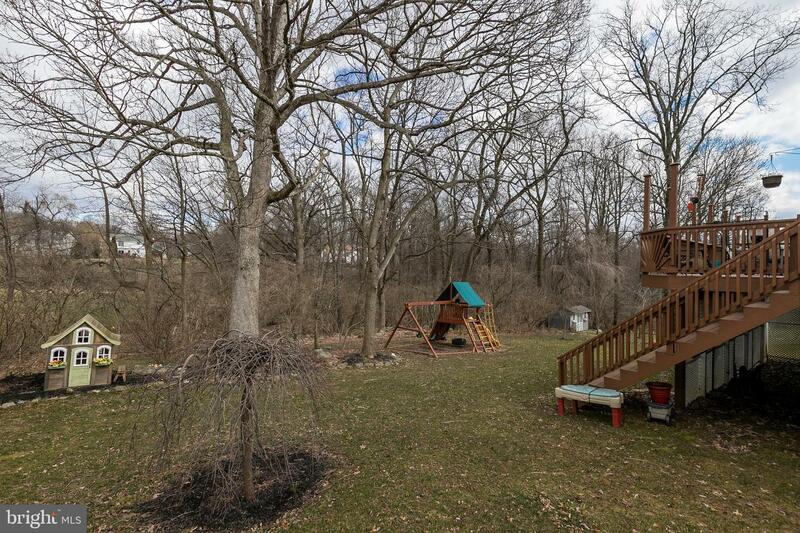 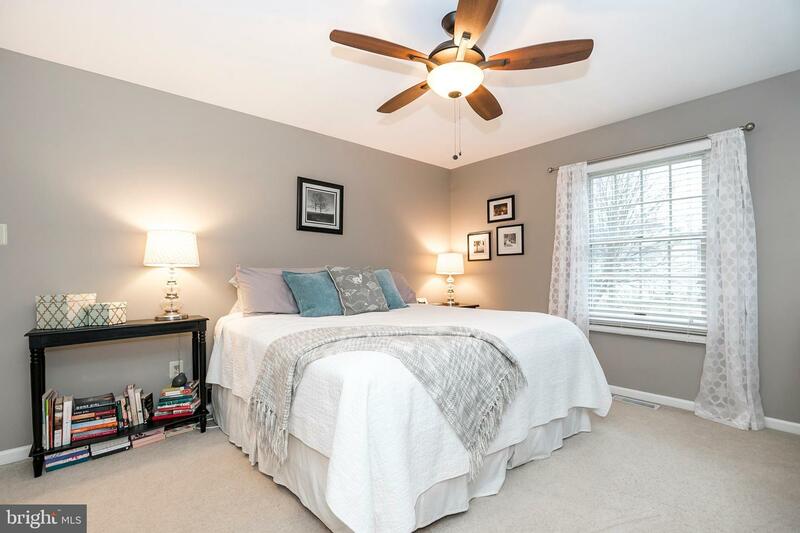 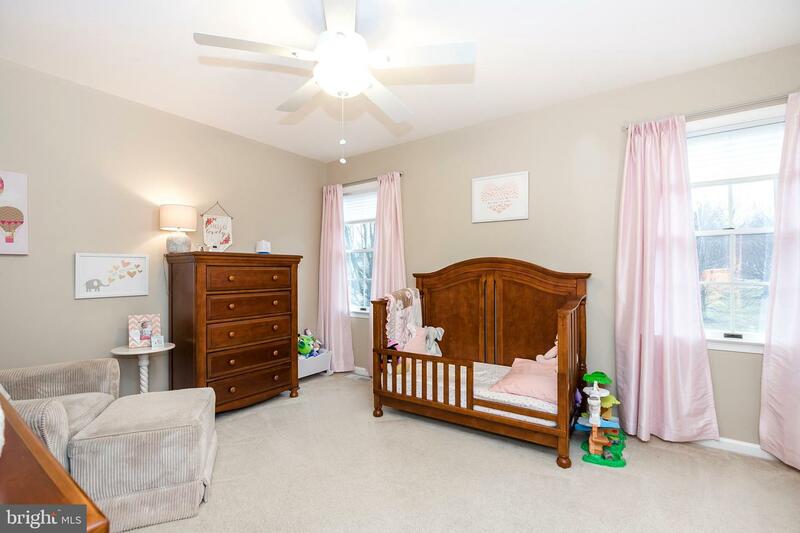 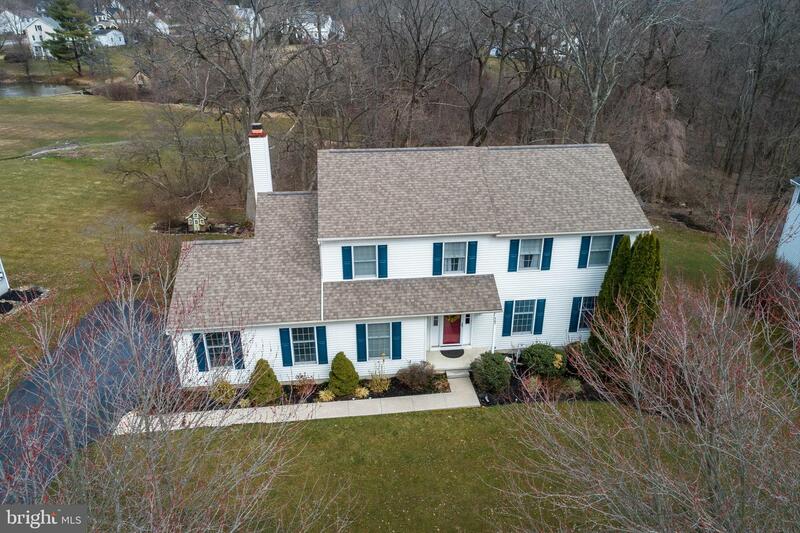 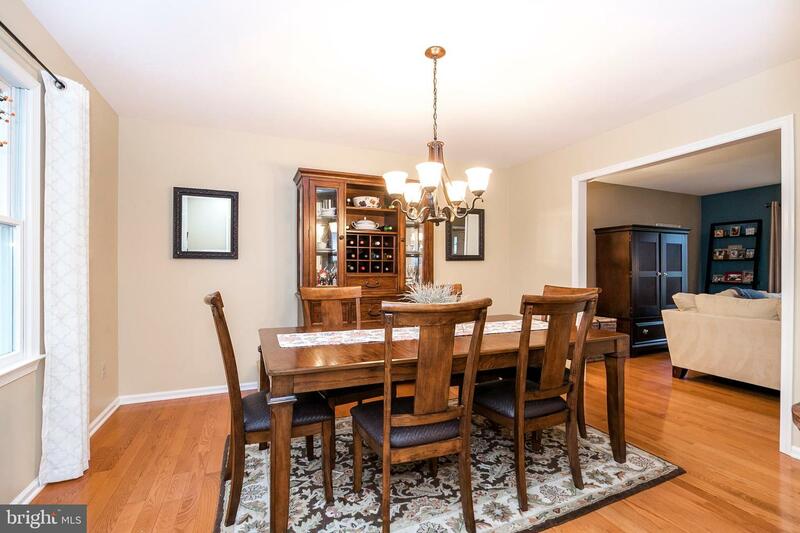 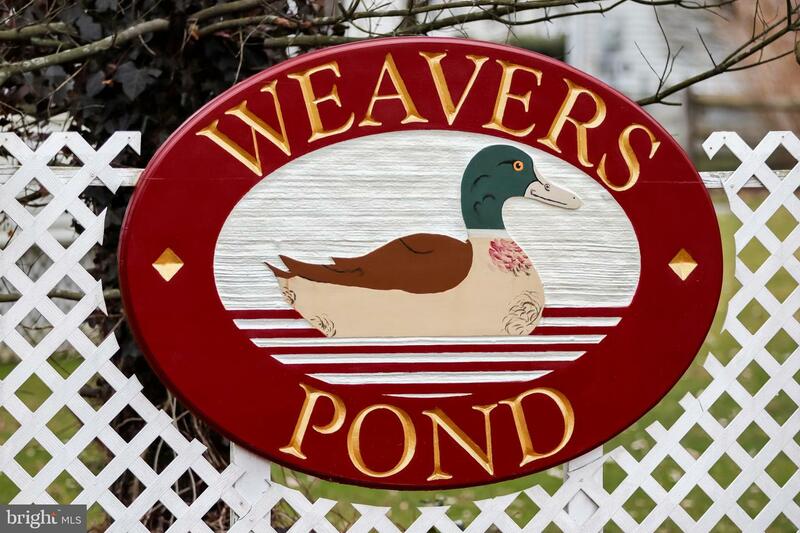 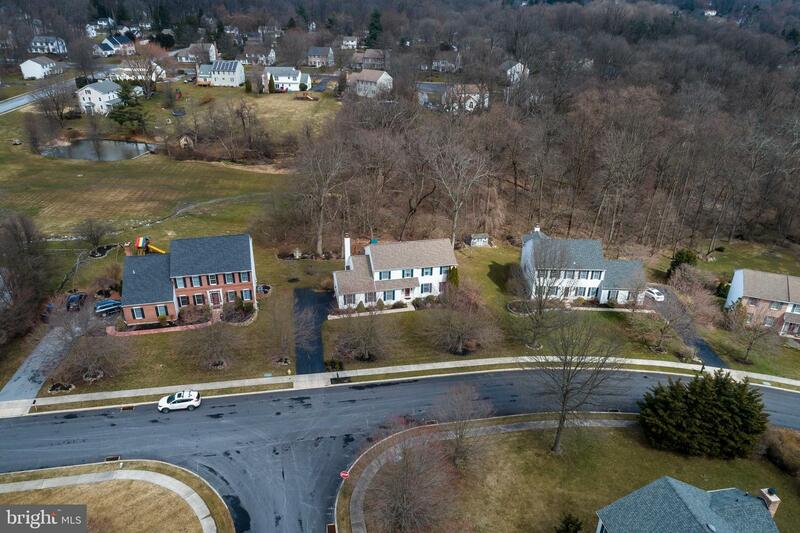 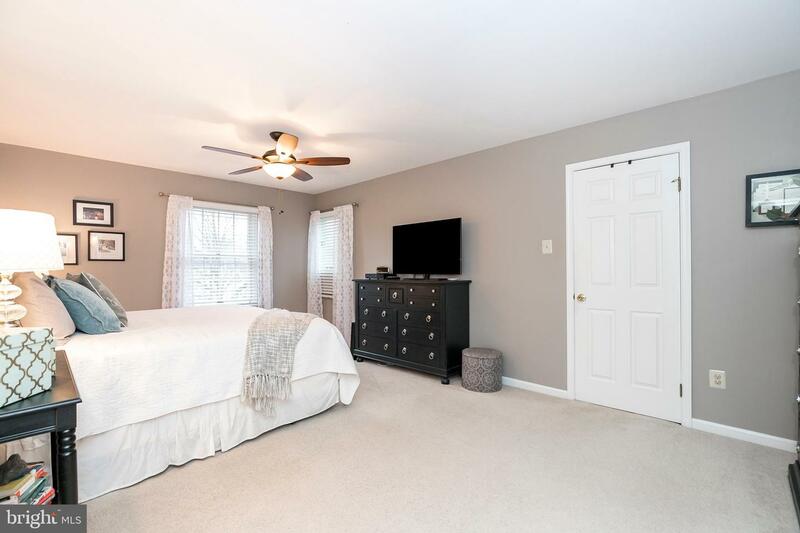 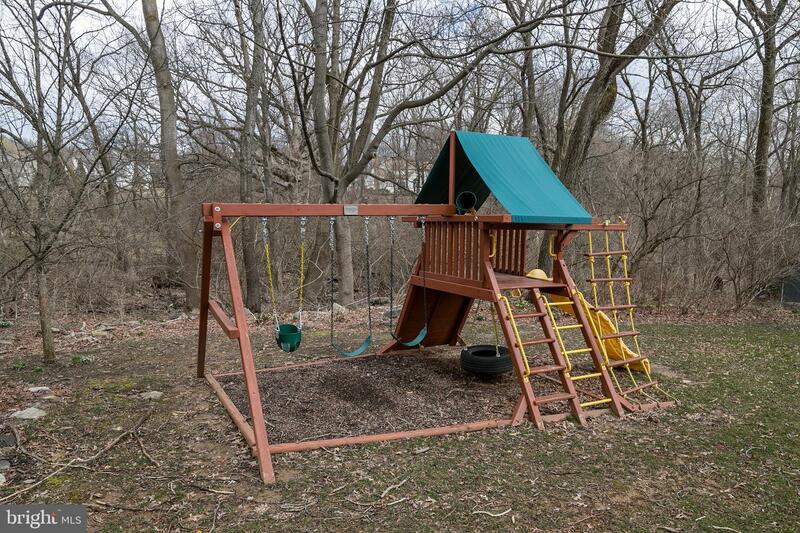 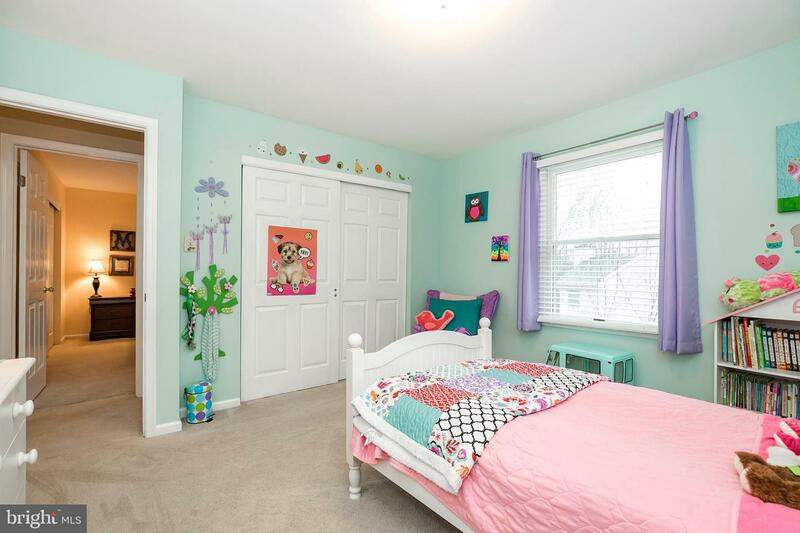 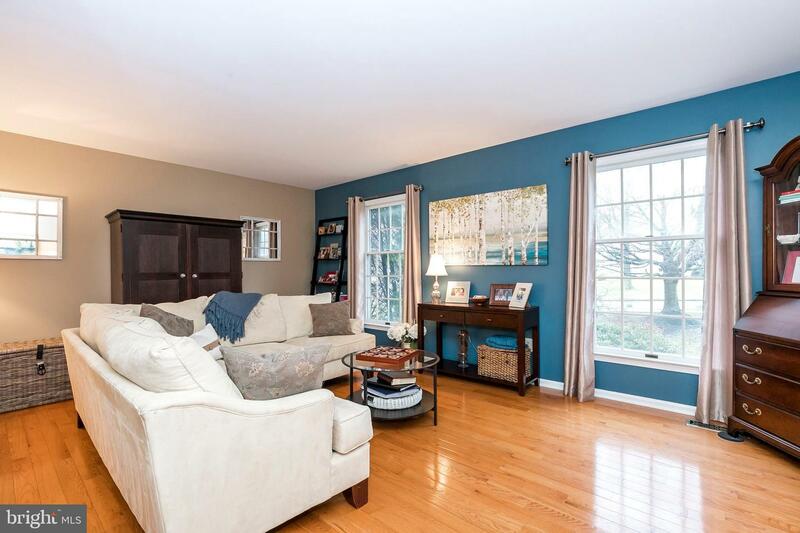 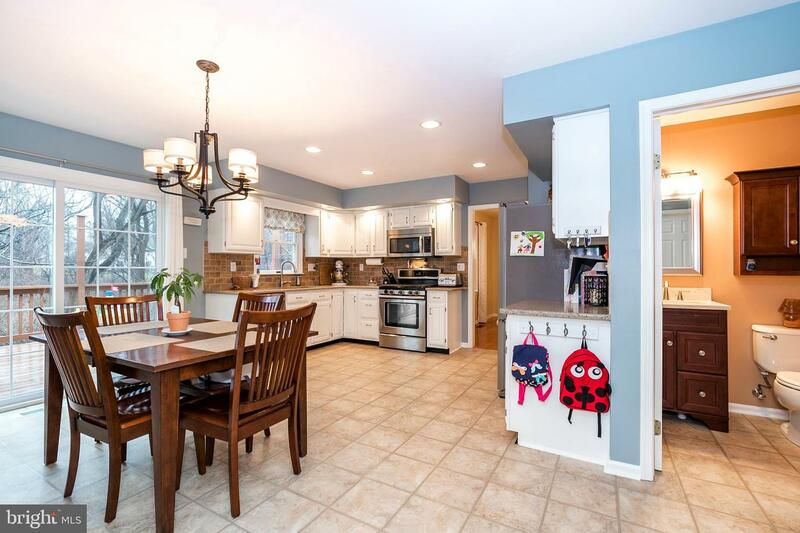 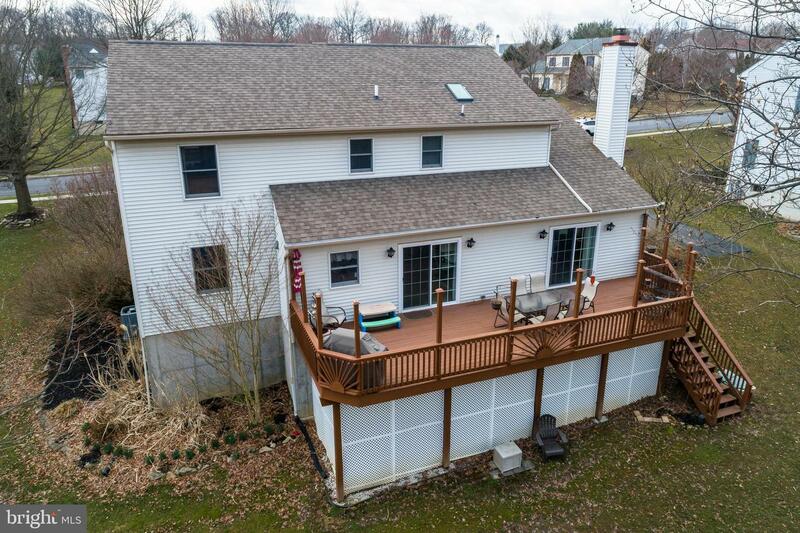 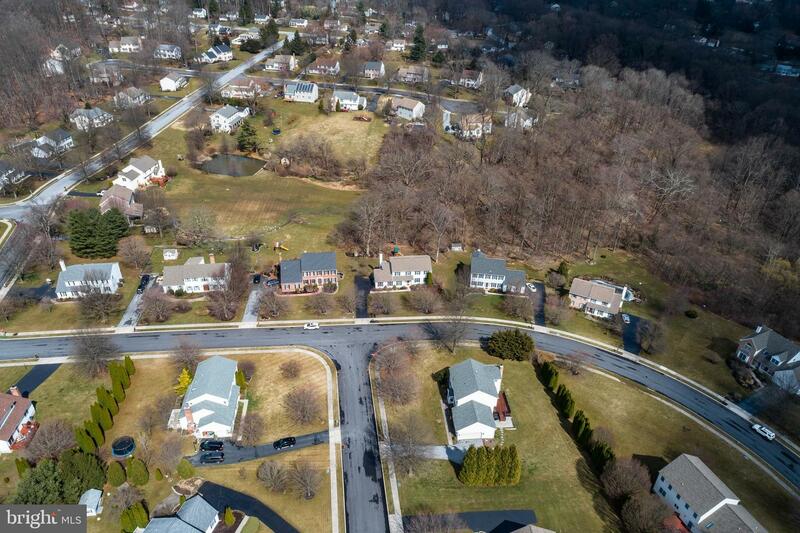 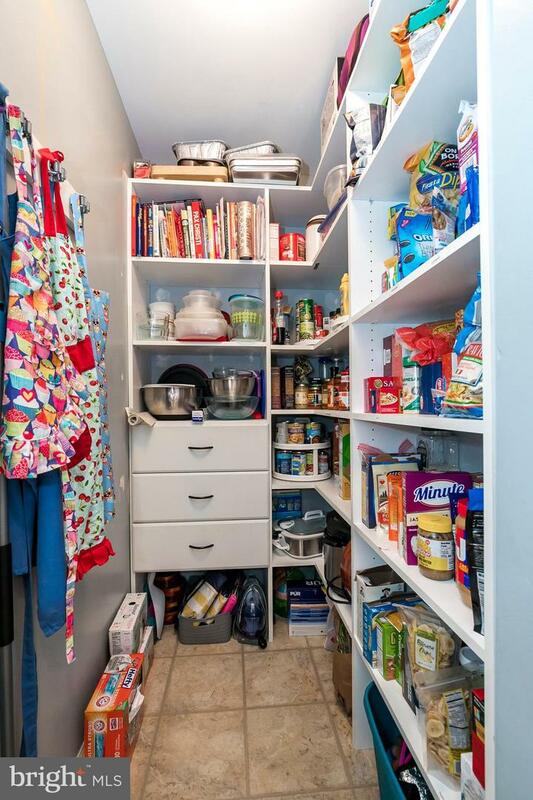 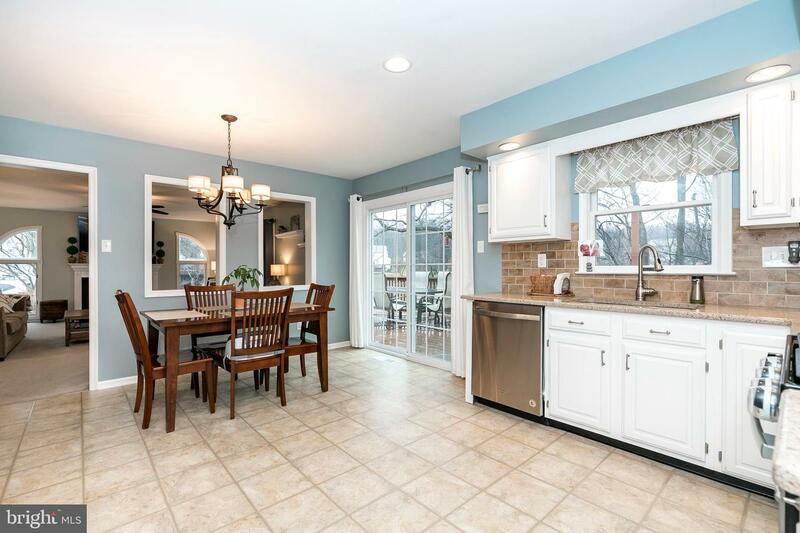 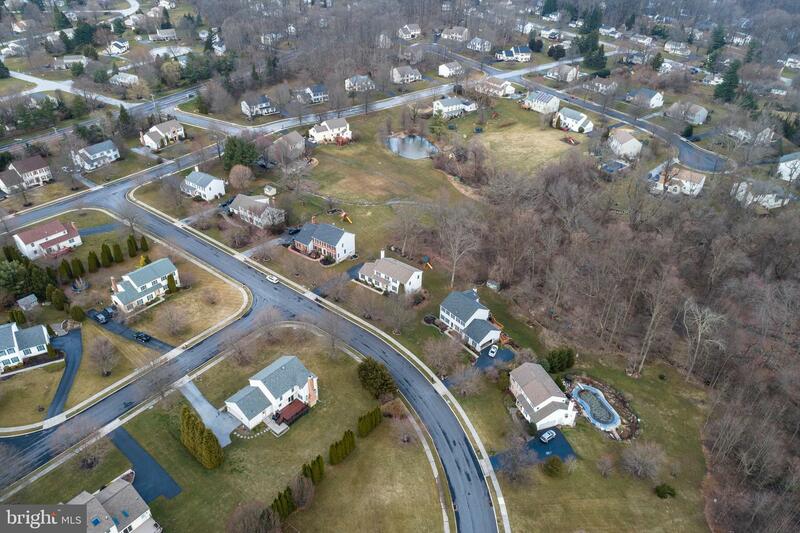 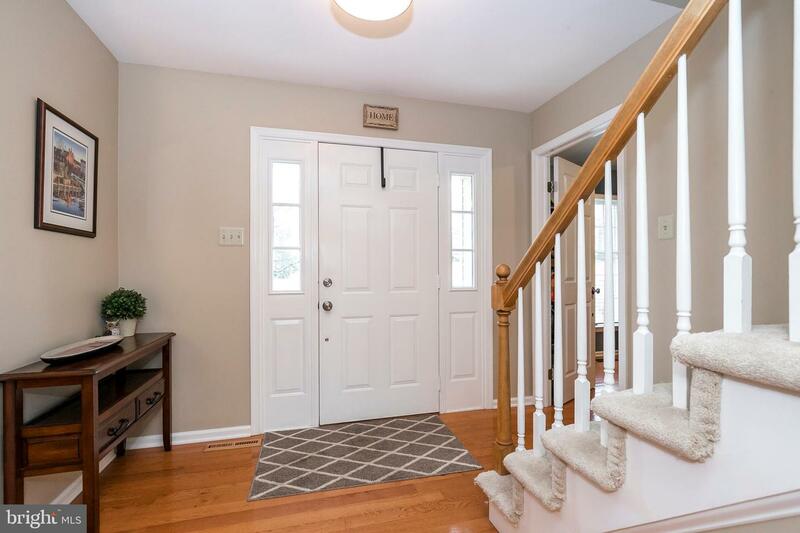 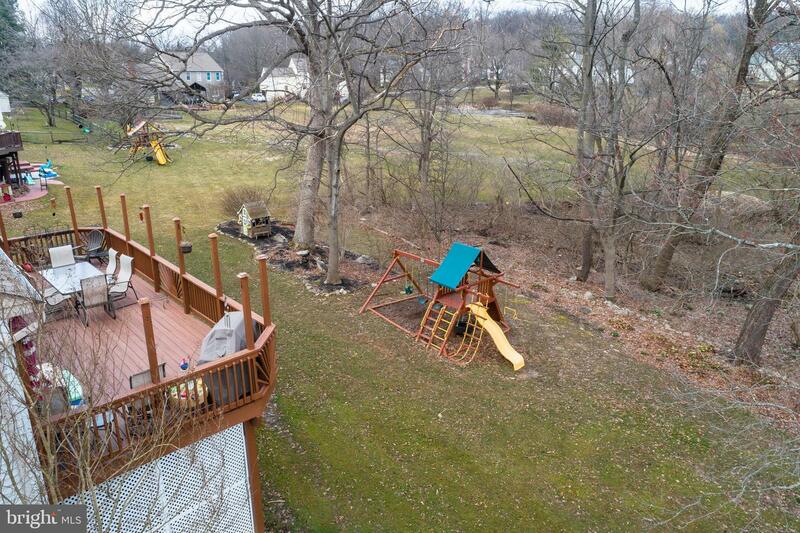 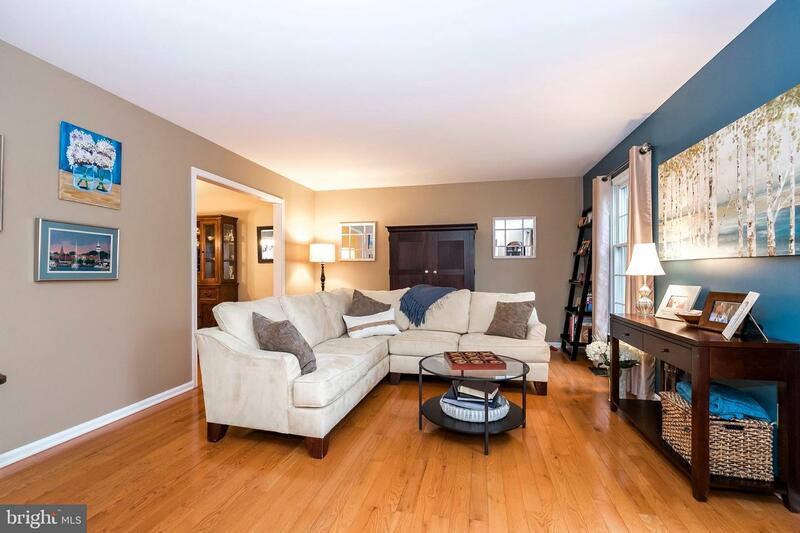 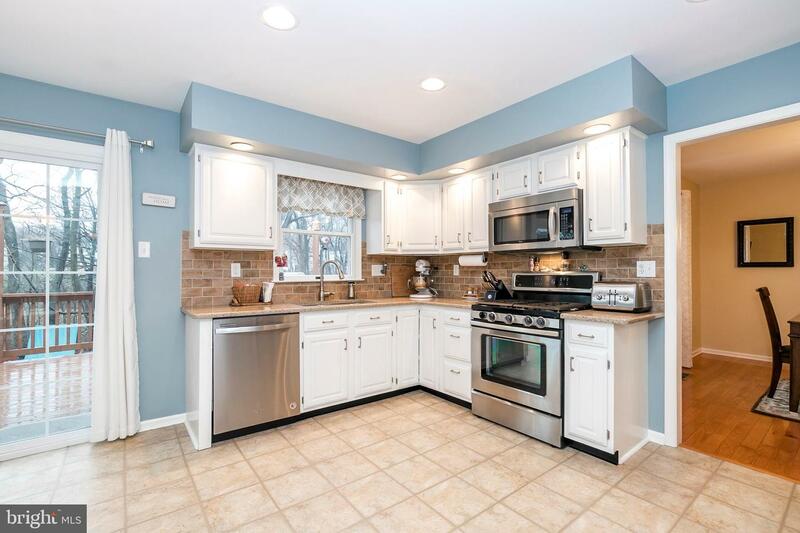 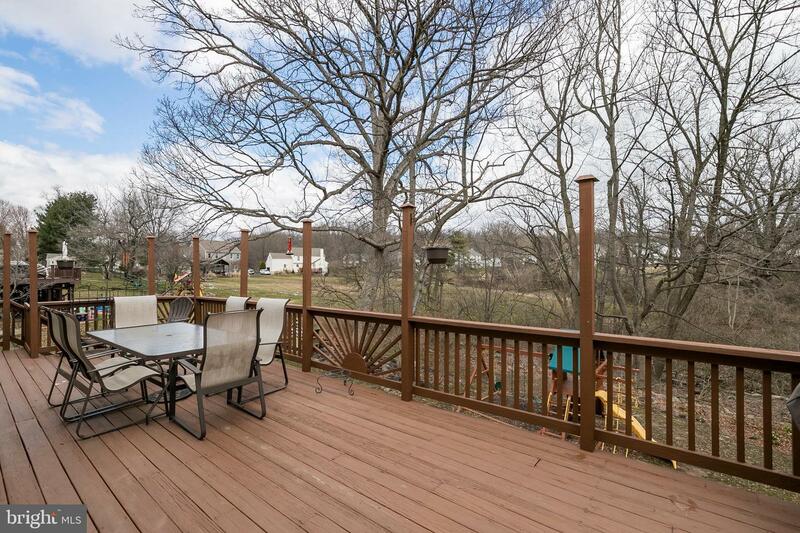 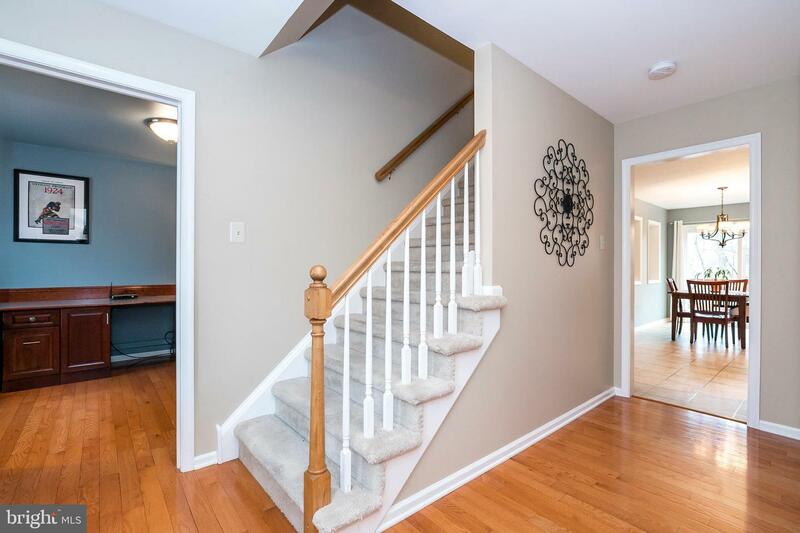 Hurry to this neutrally decorated and impeccably maintained two story colonial Situated on a beautiful tree lined lot in the Weaver~s Pond sidewalk community, this four bedroom/2.5 bath home offers a choice location within the highly regarded and award winning DOWNINGTOWN East Schools including the Stem Academy. 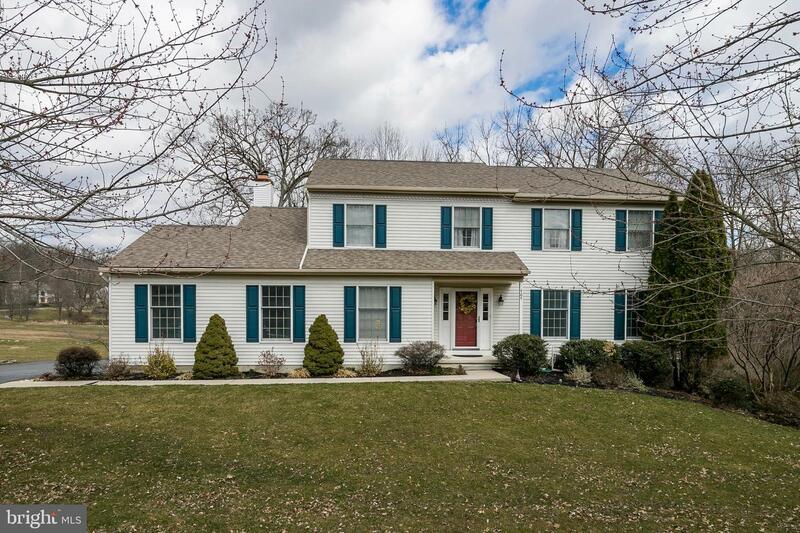 Step into the center hall colonial with gleaming flanked by a private office/study with custom built-ins and hardwood floors and a spacious inviting living room(hardwood floors)-an ideal spot to entertain Host dinner parties in the sun filled dining room (hardwood floors) A chef ready white kitchen with stainless appliances awaits the residence chef and a large breakfast area is open to the fireside family room highlighted by designer windows and doors to the oversized private deck. 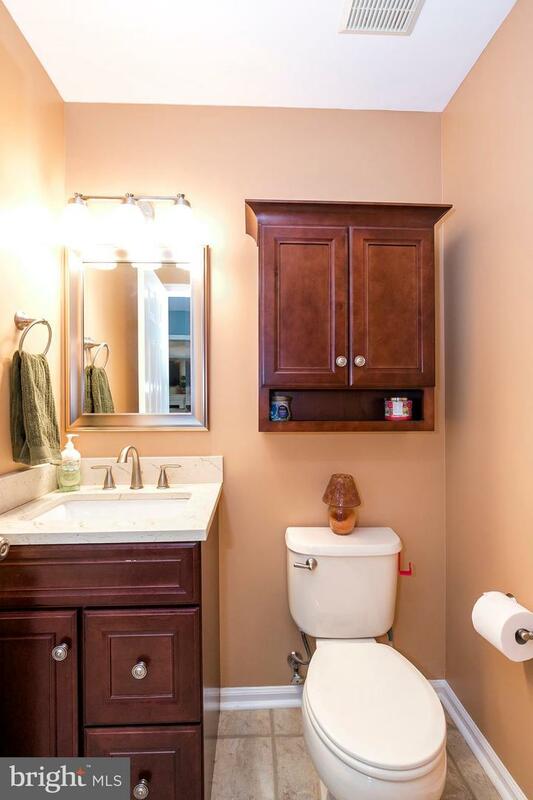 Upstairs, escape to the master retreat boasting a large walk in closet and an upgraded furniture quality double bowl vanity and large shower. 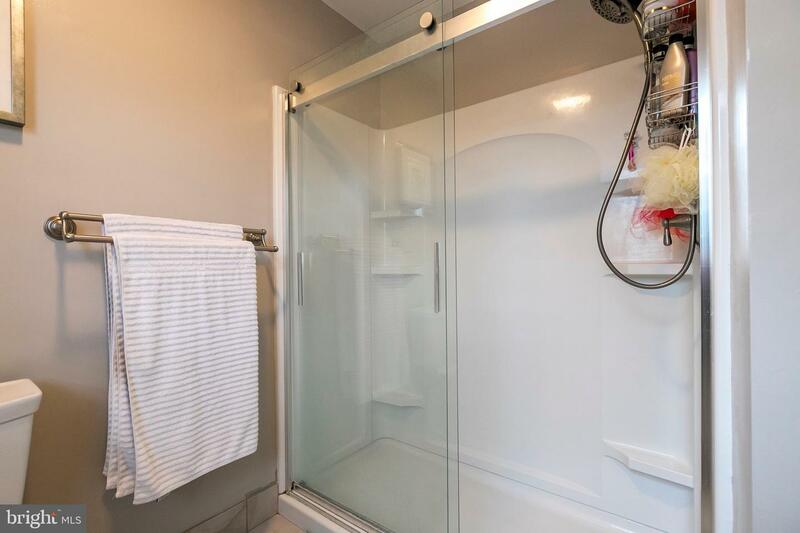 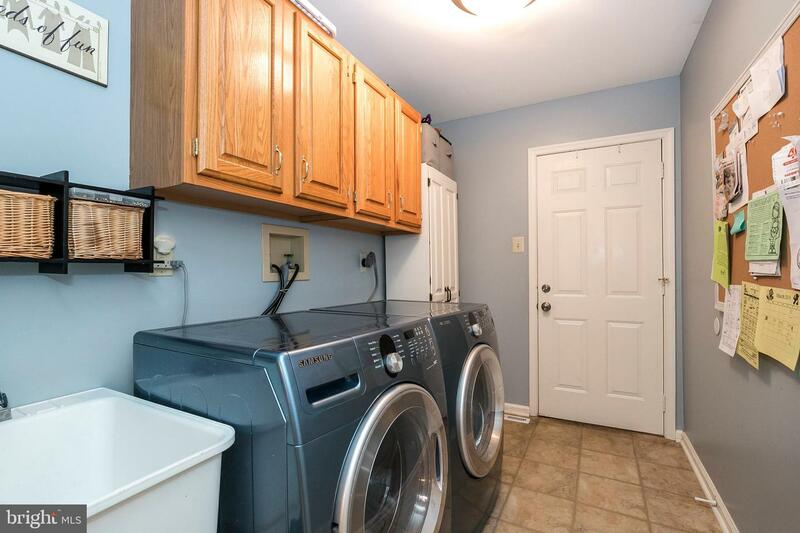 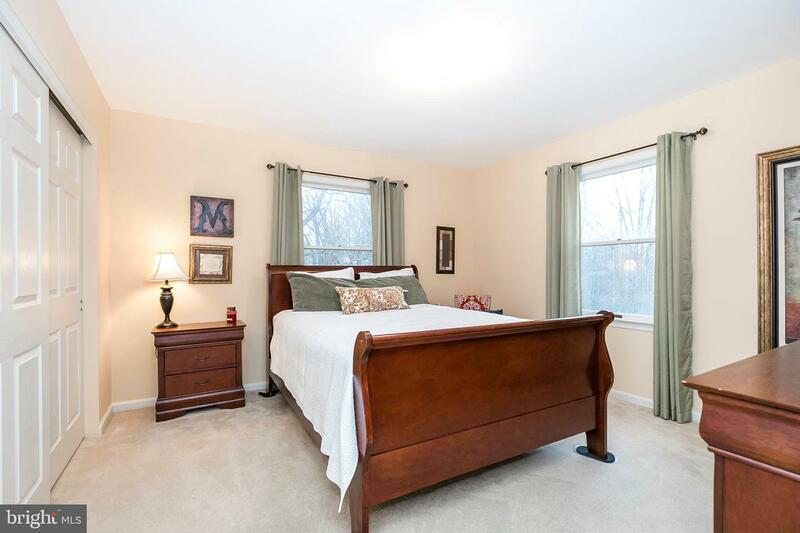 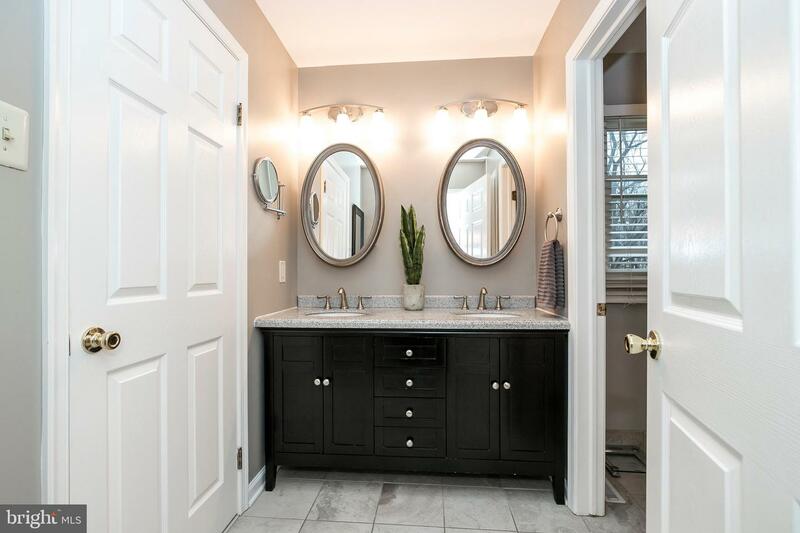 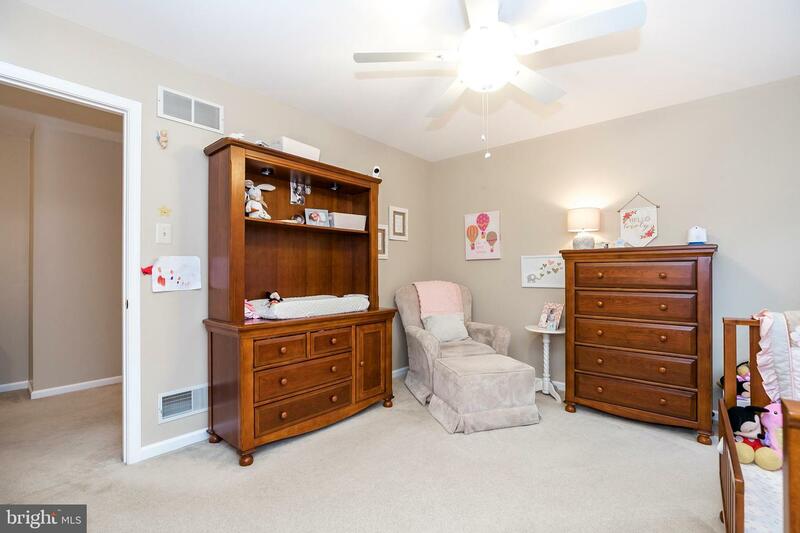 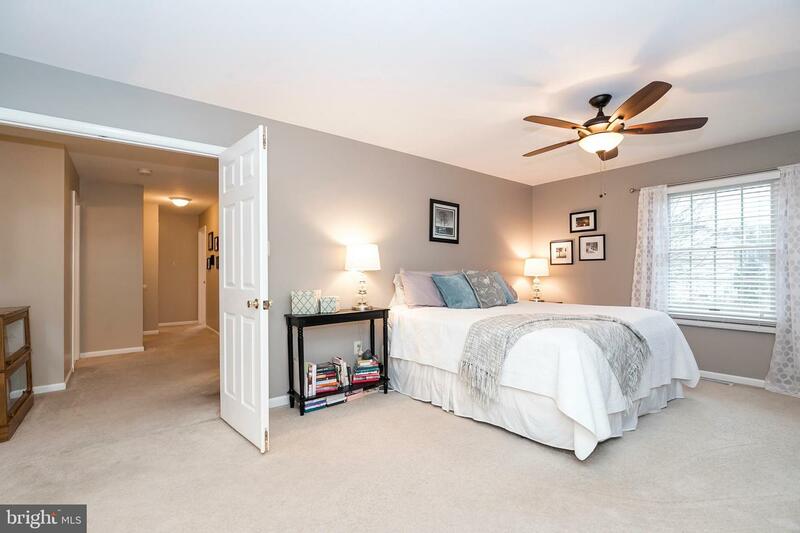 Three generous sized bedrooms are serviced by an upgraded hall bath. 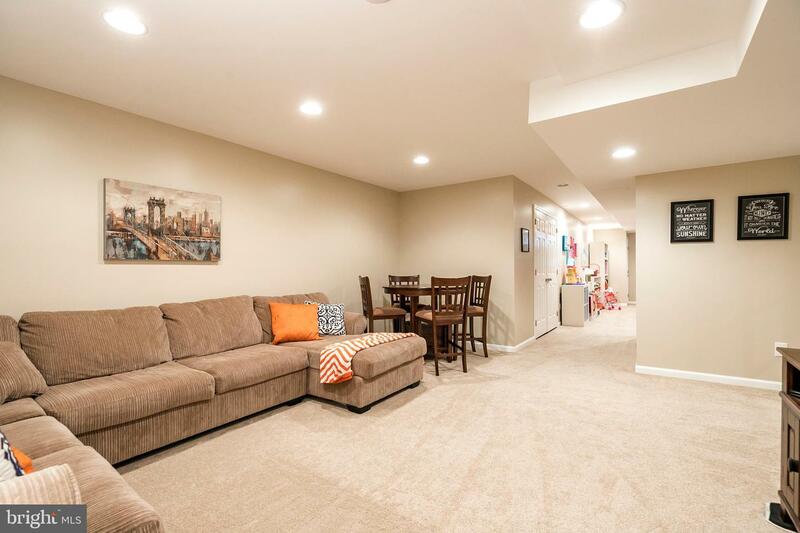 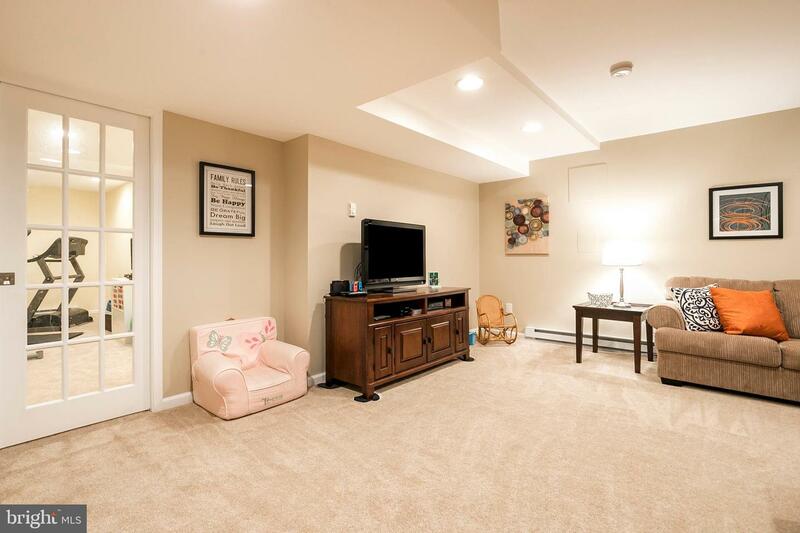 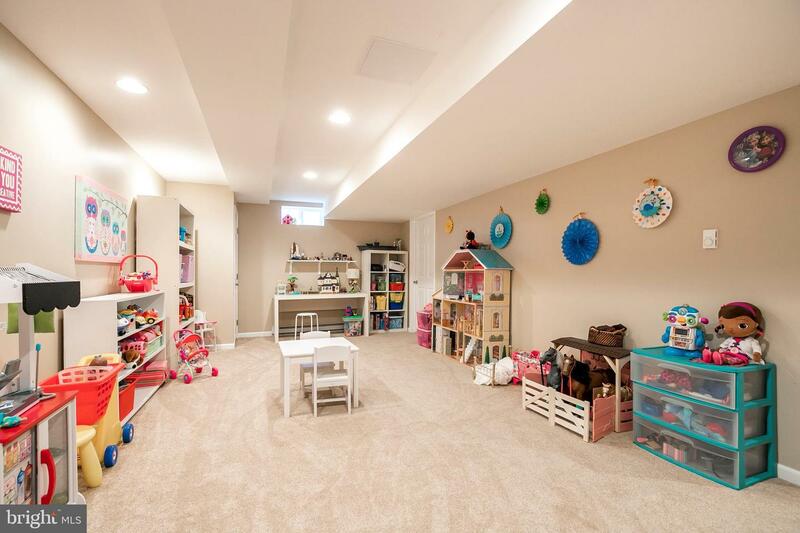 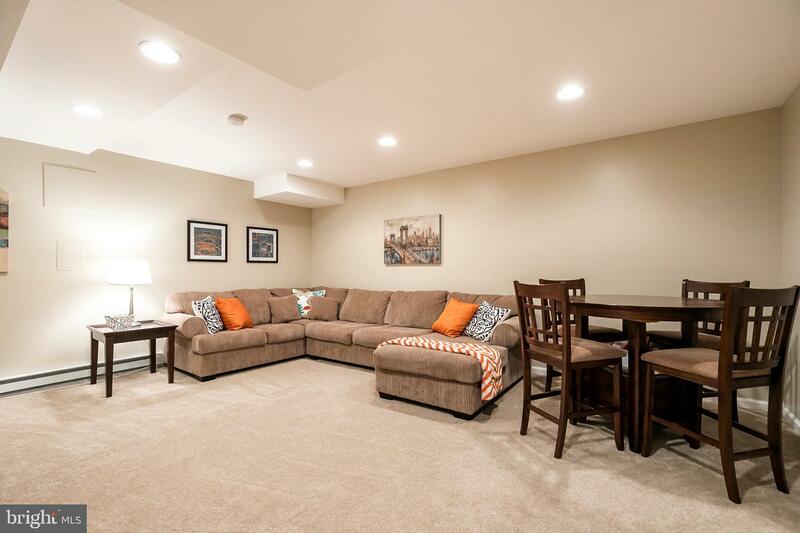 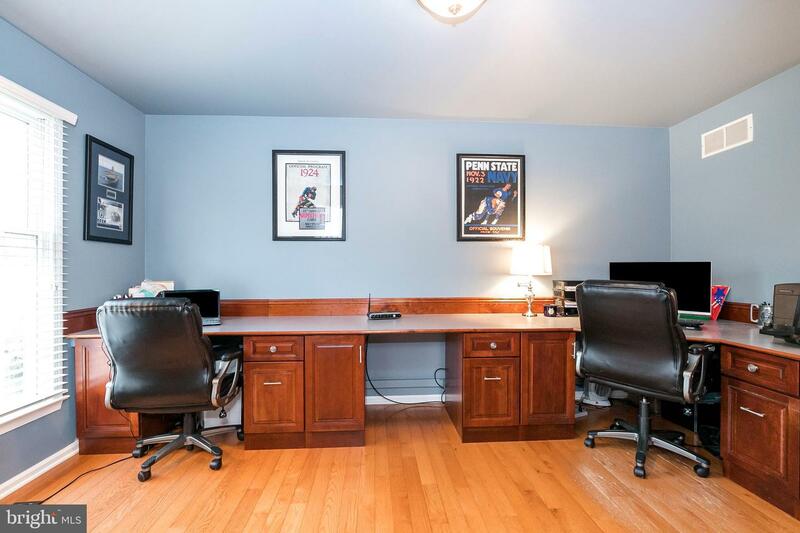 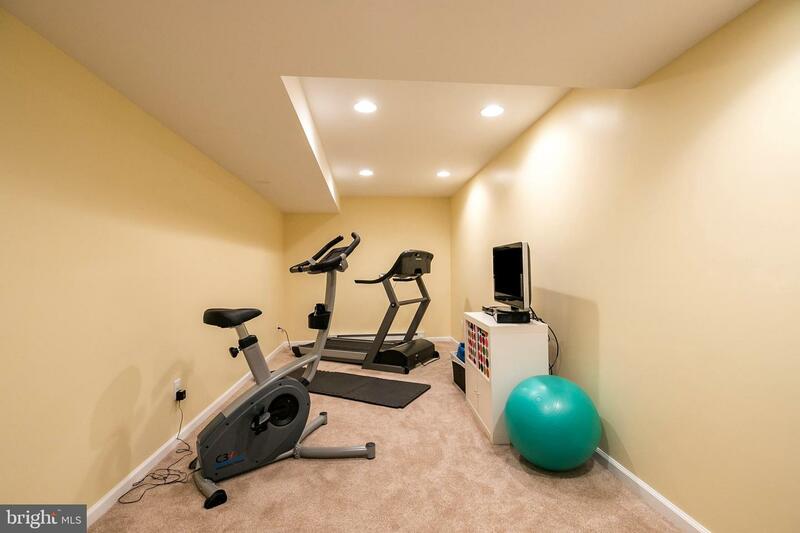 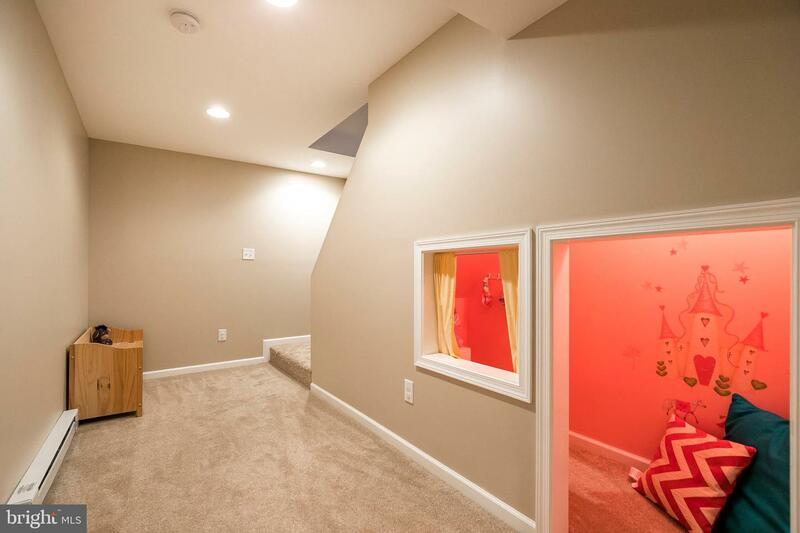 A finished basement offers a playroom, tv area and exercise room. 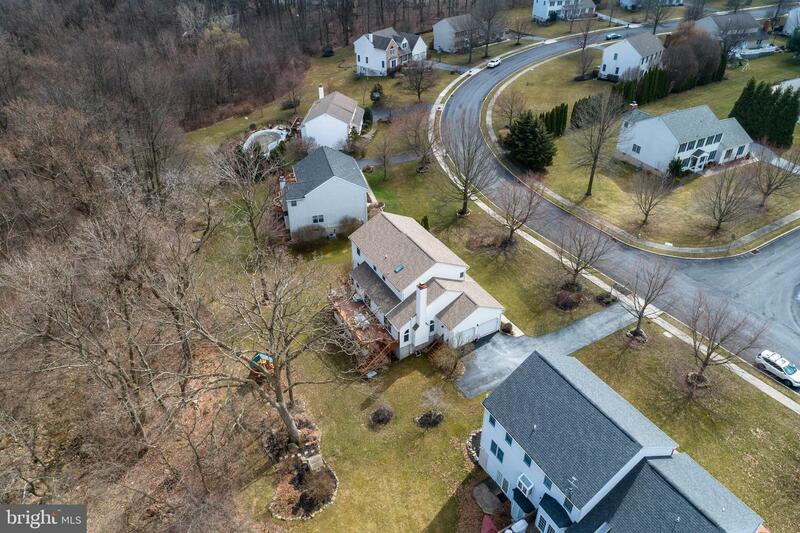 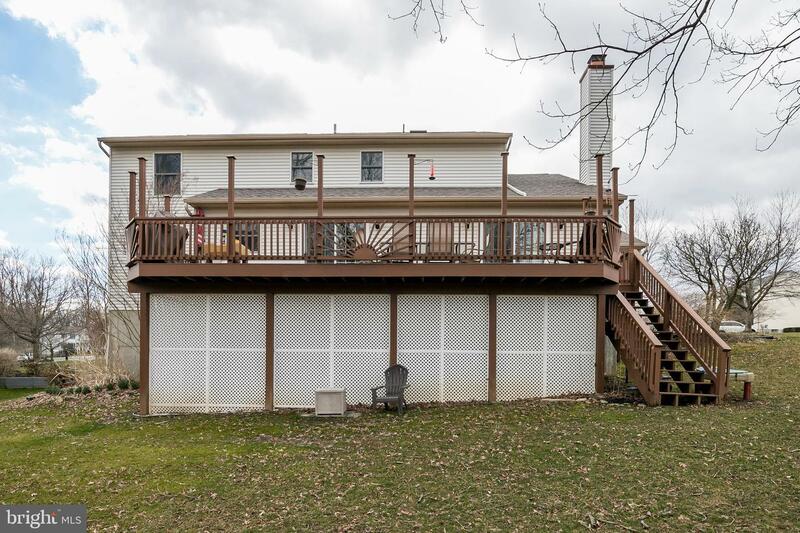 This special home is within minutes of shopping, restaurants, corporate centers, Pa turnpike, major roads and highways Don~t delay.